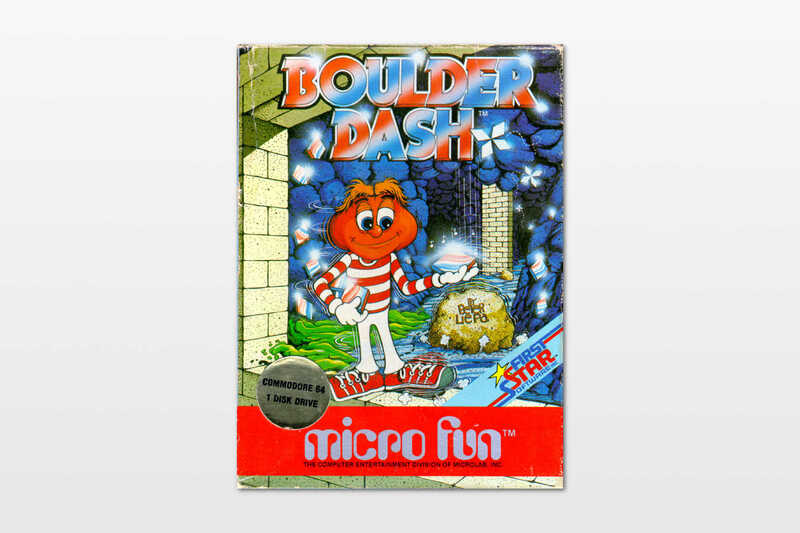 Many hours I played Boulder Dash on my Commodore 128. It’s a puzzle game and the objective is to collect all the diamonds. You’re digging tunnels to get to the diamonds, but the tunnels also make boulders collapse into your tunnel. You’ve to make sure you don’t get trapped and get to the diamonds by smartly building your tunnels while making sure none of these boulders lands on your head. I chose the NES version to play online. It works well and has good graphics.